2:30 – Introduction to our guest expert, Nicole Nifo, and her journey (so far) in massage therapy! 6:58 – What does a “normal” day in the life look like for Nicole? Who comes through her doors, and how she works with other health care providers as a team. 14:15 – What are most of Nicole’s pregnant clients seeing her for? 19:42 – What are some of the benefits of prenatal massage that many people don’t know about? 29:49 – Are there any reasons a person shouldn’t have massage during pregnancy? 31:37 – Nicole expands on how she works with other health care professionals as a team to support pregnant people. 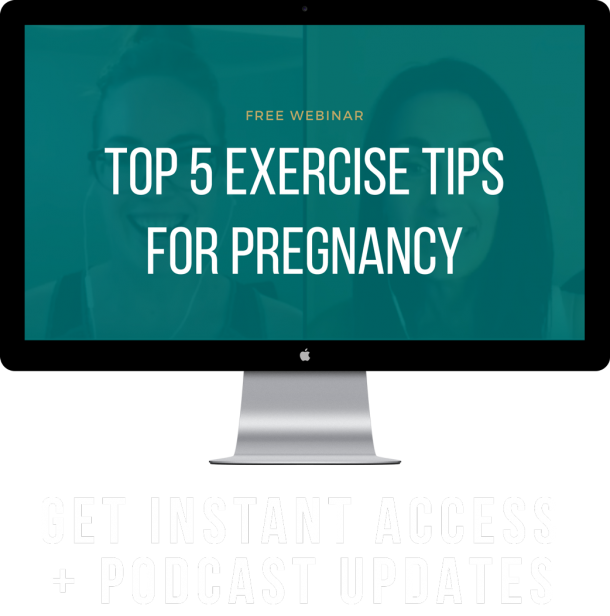 35:00 – Postnatal massage: how to bust through every excuse not to go, and tips on comfort! 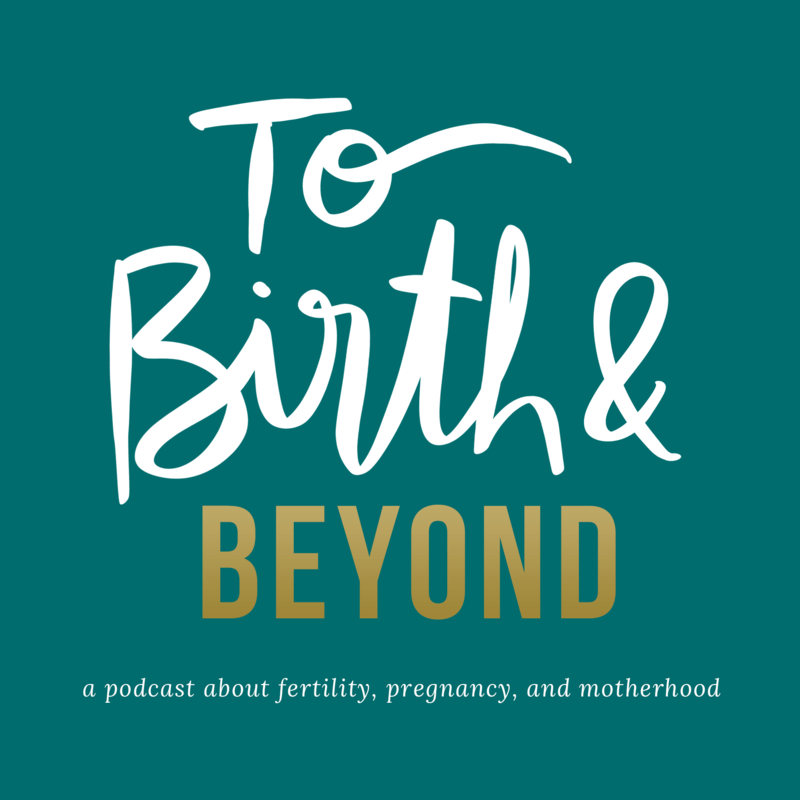 42:12 – Why would people get postpartum massages? 48:29 – Nicole shares what courses she teaches and HOW she teaches them! 54:00 – Where to find Nicole and her courses!